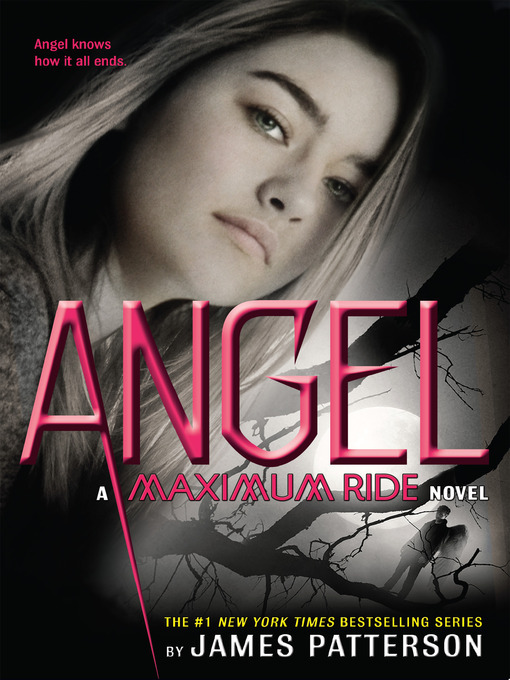 Max Ride and her best friends have always had one another's backs. No. Matter. What. Living on the edge as fugitives, they never had a choice. But now they're up against a deadly force that's racing across the globe, and just when they need him the most—Fang is gone. He's creating his own gang that will replace everyone—including Max. Max is heartbroken over losing Fang, her soul mate. Her closest friend. But with Dylan ready and willing to fight by her side, and she can no longer deny that his incredible intensity draws her in. Max, Dylan, and the rest of their friends must soon join forces with Fang and his new gang for an explosive showdown in Paris that's unlike anything you've ever imagined . . . or read.